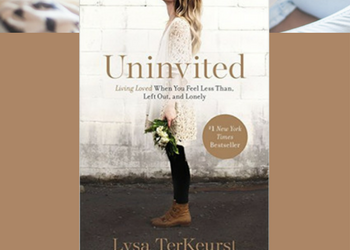 In Uninvited, Lysa shares her own deeply personal experiences of rejection – from the perceived judgment of the perfectly toned woman one elliptical over to the incredibly painful childhood abandonment by her father. 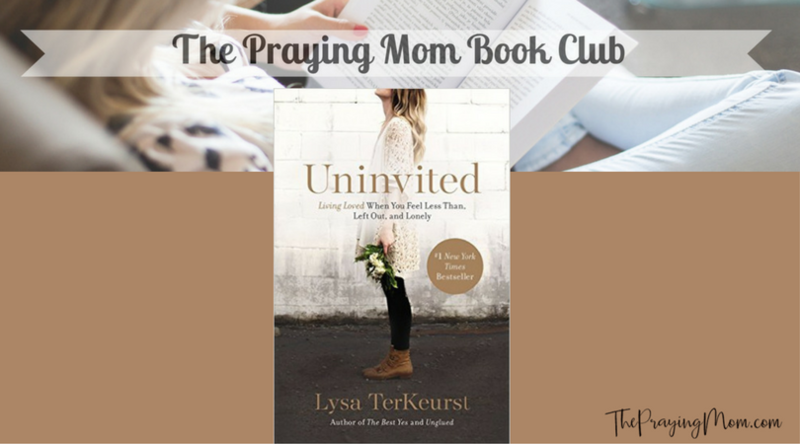 She leans in to honestly examine the roots of rejection, as well as rejection’s ability to poison relationships from the inside out, including our relationship with God. Each post below contains a video discussion of that section and some thoughts & reflection questions, so you can read at your own pace & follow along, please feel free to add comments on each post sharing what God is teaching you through the book.